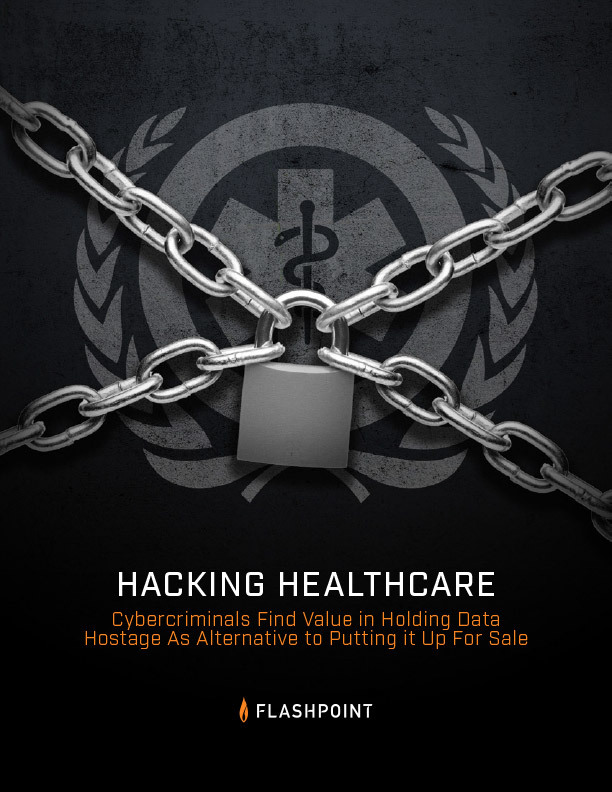 This report provides further examples of some of the latest healthcare-focused attacks and the response in underground forums. As far as priority targets for these campaigns, Flashpoint found affiliate ransomware targeting hospitals and healthcare networks being advertised specifically on Deep & Dark Web forums and marketplaces. And while numerous users have purchased ransomware promoted specifically for targeting hospitals, Flashpoint analysts, who closely monitor these schemes, assess that cybercriminals utilize such malware across a wide spectrum of industries.